In PNB Scam, 3 More Arrested, Centre Reportedly Says RBI "Failure"
The three officials - who the police accuses of supervisory lapses - are slightly more senior than the two PNB employees who were arrested by police and taken before a court over the weekend. In all, six people have been arrested so far. 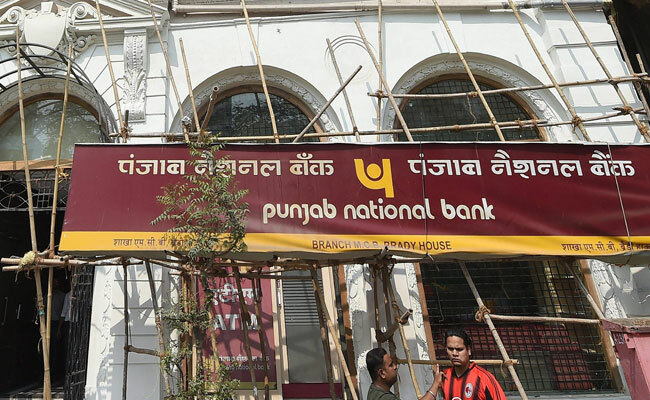 The Central Bureau of Investigation (CBI) arrested three more employees of the Punjab National Bank or PNB on Monday over the Rs 11,400 crore loan fraud case involving celebrity jeweller Nirav Modi. The arrests came as the government said the scandal exposed a "supervisory failure" by the Reserve Bank of India (RBI), media reports said. The police have said that two previously arrested bank employees colluded with the billionaire jeweller and his uncle Mehul Choksi to issue fraudulent letters of guarantee, which the businessmen used to raise loans from overseas Indian banks over a seven year period. Two officers looking after the foreign exchange department of the state-run bank and another who was responsible for checking communications on the SWIFT messaging platform were picked up in the latest swoop by the CBI. The arrests came as the ripples from India's biggest banking scam continued on Monday. The finance ministry pointed a finger at the Reserve Bank of India for failing to pick up the fraud, which took place at a single branch of PNB in Mumbai, according to media reports. The government has written a letter to the RBI saying the failure to detect the fraud raised questions about its "efficacy of supervision to detect and check systemic failure", financial news provider NewsRise and other media reports said. "Either the framework designed by RBI to prevent and detect such frauds is inadequate or RBIis unable to ensure its effective implementation," they quoted the letter as saying. The RBI did not immediately respond to a request for comment on Monday, which was a holiday in Mumbai. 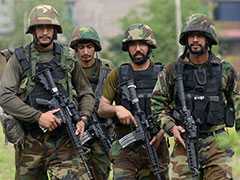 A finance ministry spokesman declined comment, news agency Reuters said. Rajeev Kumar, the top government bureaucrat overseeing banks, told Reuters in New Delhi the finance ministry had written to the country's banks to take effective steps to avoid a repeat of a PNB-like fraud. Mr Kumar declined to comment if the government had written to the RBI. The Enforcement Directorate has also asked the RBI for its audit reports as part of its probe. The three bank officials arrested on Monday were Bechhu Tiwari, a chief manager in charge of the foreign exchange department; Yashwant Joshi, a manager in the same department; and Praful Sawant, another bank officer, according to a source at the CBI. The executives were not immediately available for comments. 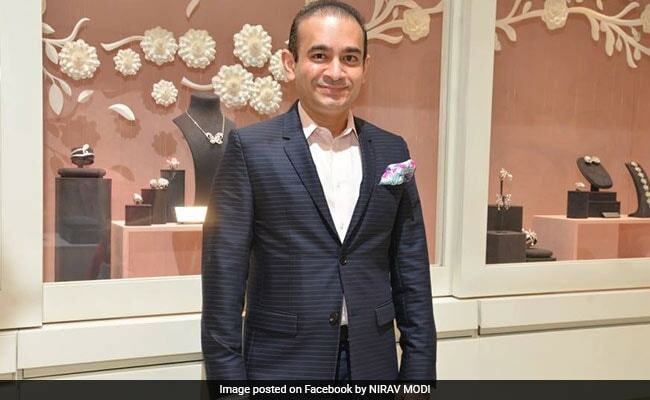 Celebrity jeweller Nirav Modi is the main accused in India's biggest fraud ever. The police have also issued look out-notices for Nirav Modi and for Mehul Choksi, who heads jewellery retailer Gitanjali Gems Ltd and other companies, both of whom are overseas. 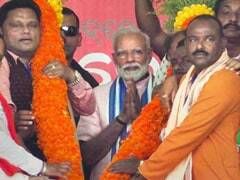 One of Mr Modi's employees was arrested over the weekend and on Monday CBI agents carried out another search of the bank branch to gather evidence, the CBI source said. Mr Modi, who counts Hollywood stars such as Kate Winslet and Dakota Johnson among his clients, has not commented on the allegations. The police have said he and his family left India before PNB filed a complaint on the alleged fraud. Mr Choksi has also not commented, and police have said he also left India last month. The crackdown on Mr Modi and Mr Choksi continued on Monday with the Enforcement Directorate seizing jewellery worth Rs 22 crore, the Income Tax department attaching seven properties, and the CBI grilling four senior executives of his company, news agency PTI reported. The total value of gems and jewellery seized so far stands at Rs 5,671 crore, investigators claimed. Central Vigilance Commissioner KV Chowdary met two senior PNB and finance ministry officials in connection with the case. Investigators searched Mr Modi's flat in the posh Samudra Mahal apartments in upmarket Worli in south Mumbai, sources told PTI. The agency also conducted searches at 38 other locations in several cities, including Mumbai, Pune, Aurangabad, Thane, Kolkata, Delhi, Jammu, Lucknow, Bengaluru and Surat. The government, meanwhile, ordered the Serious Fraud Investigation Office (SFIO) to probe around 110 companies and 10 limited liability partnerships related to Mr Modi and Mr Choksi. PNB shares slid for a fourth straight day on Monday, closing 7.2 percent lower. The sell-off has wiped out about $1.7 billion, or more than a quarter of the bank's market value, since it disclosed the fraud last Wednesday. Shares of Choksi's Gitanjali Gems fell 9.9 percent after its chief financial officer and company secretary resigned on Monday. In a letter shared with stock exchanges, the company secretary, Pankhuri Warange, said she was resigning because of the company's lack of disclosure despite her advice to be forthcoming. "I have advised the management on the required disclosures to be made. 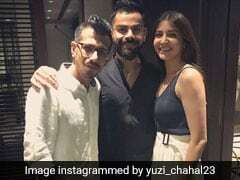 There is however no consensus in my opinion on the disclosures to be made and that of the management, and in these circumstances, my conscience doesn't permit me to continue with my position," she wrote. Ms Warange did not disclose additional details. The other executive, Chief Financial Officer Chandrakant Karkare cited his wife's health as the reason for his resignation, according to a Gitanjali filing to stock exchanges. 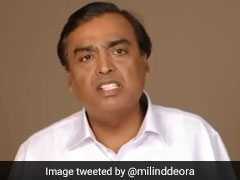 A representative for Gitanjali, which last week denied Mr Choksi's involvement in the alleged fraud, did not respond to requests for comment on Monday. Other bank stocks with exposure to the suspect transactions, which PNB says began in 2011, also fell. UCO Bank, another state-run lender that has said it had nearly Rs 2,600 crore in exposure to the fraudulent transactions carried out at PNB, closed 5.3 per cent down. Among other lenders which have said they had exposure to the transactions, Union Bank of India fell 7.4 percent and State Bank of India closed down 1.2 percent. Including direct loans given to companies of Mr Modi and Mr Choksi, Indian banks may be liable for more than Rs 20,000 crore, according to an internal tax department note seen by Reuters. The finance ministry however tweeted that that the valuation was "false and factually incorrect". A finance ministry spokesman said the tax department had not submitted any formal note on the investigation yet. "There are many internal investigations going on, there is no note that the department has submitted," the spokesman said, responding to the Reuters story. 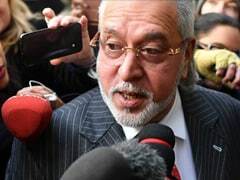 In another case, the CBI registered a case against pen maker Rotomac Global and officials of various banks in connection with an alleged scam to siphon off bank loans worth Rs 3,700 crore.